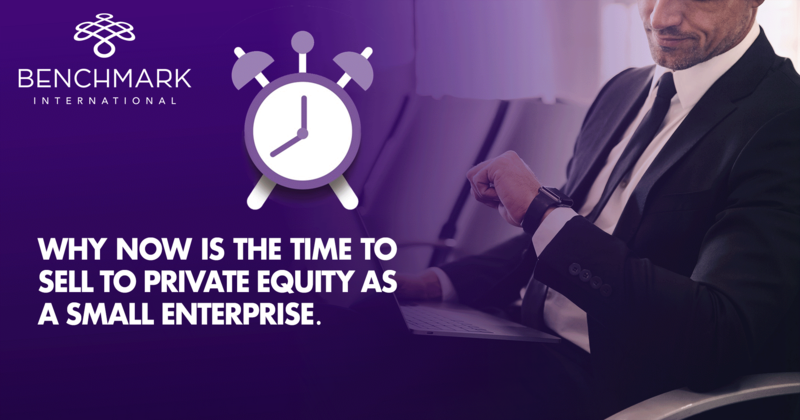 Recent data from the Centre of Management Buy-Out (CMBOR) at Imperial College Business School, in association with Investec and Equistone Partners Europe, has shown that the number of small buy-out (sub-€10m enterprise value) private equity backed transactions have nearly doubled in the UK from H2 2017 to H1 2018, rising from 24 to 48 deals. Statistics also show that there has been strong growth in Europe, increasing by 26 per cent to 168 deals. The north of England has also shown promising statistics in terms of deal value, increasing from £25m in H1 2017 to £28m in H1 2018. 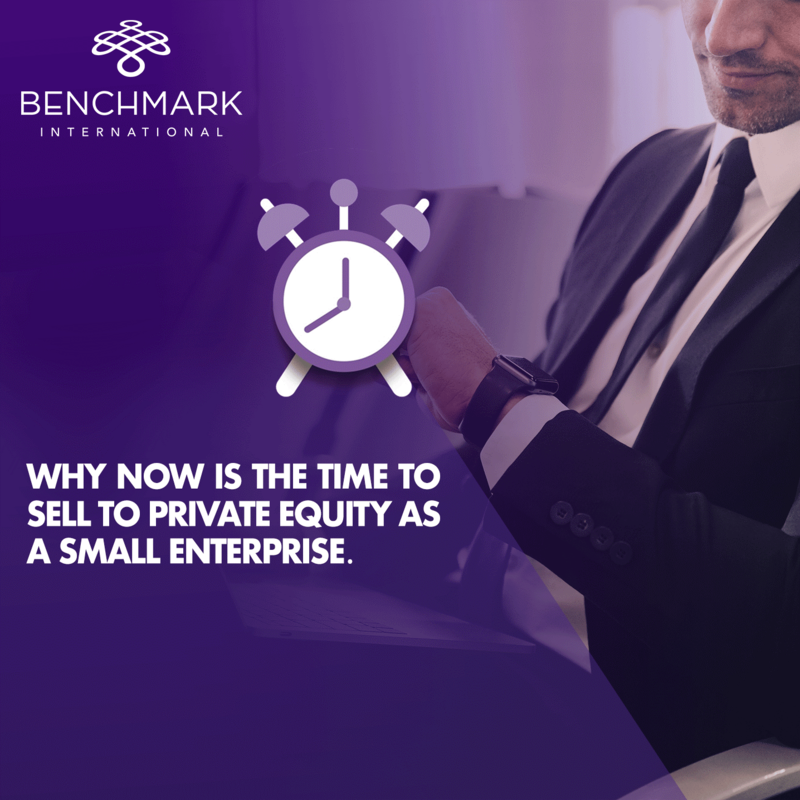 The upsurge can be credited to an increase in private equity firms investing in primary deals with private, founder-led companies. 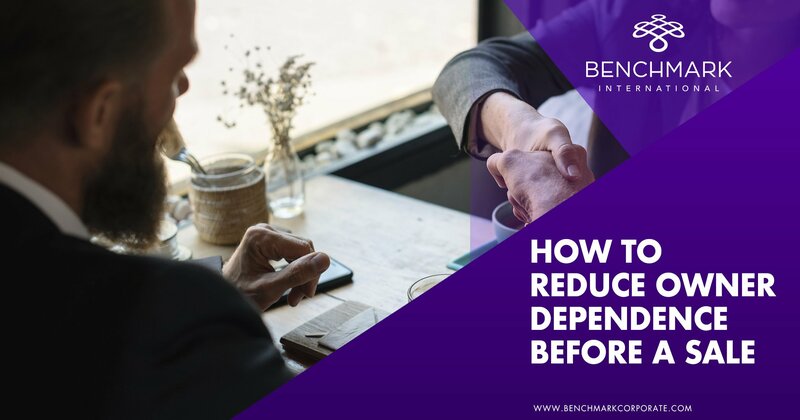 The increased investment in these types of companies has proven beneficial, as today’s small enterprises become tomorrow’s mid-market, leading to these firms being snapped up again by private equity companies later down the line. One such instance where this has occurred is the acquisition of WHP Telecoms by Palantine, who grew the company from £30m to nearly £75m, before selling to Equistone. This trend does not appear to be coming to a conclusion either, with the recent announcement from Livingbridge who announced a sub-£5m investment in Munnypot. While investment into small enterprises has dominated the first half of 2018, the pipeline of deals as a whole across Europe looks healthy with sales figures further improving as deals move to a close. This is also the case in terms of value in the North, with a further £3.35bn worth of deals due to complete in H2 2018. 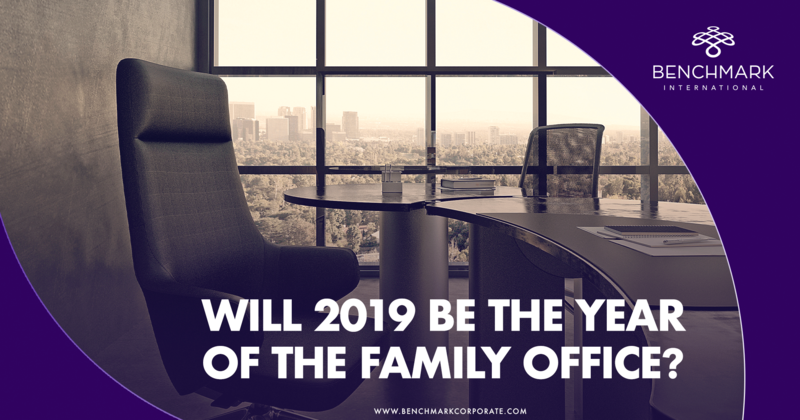 Will 2019 Be the Year of the Family Office? What Funding is Available to Grow my Business? ← Benchmark International Facilitates the Sale of Technical Resource Group to White Wolf Capital, LLC.